When you call my office before February 28th and schedule your cleaning you'll save 15% off your commercial carpet cleaning invoice! You’ll see how beneficial it is to maintain the protection of your carpets! *Minimum charge applies. Not valid with other offers. 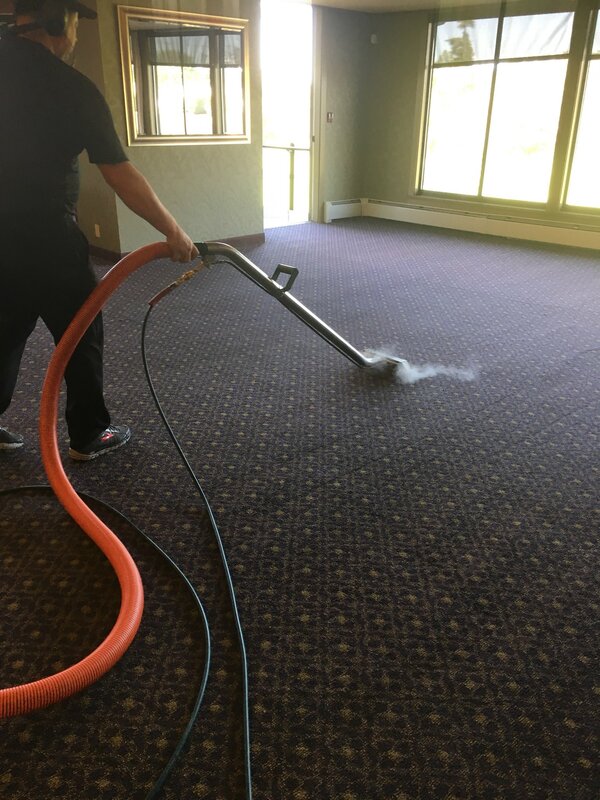 Victoria Carpet Care is happy to provide Residential and Commercial Carpet, Upholstery and Area Rug Cleaning Services to all of Greater Victoria, Sooke, Metchosin, Langford, Colwood, Saanich, View Royal, Esquimalt, Cordova Bay, Fairfield and Oak Bay. Carpet can be repaired. Burns, pet damage, ripples and waves can be remedied by a technician with the right tools and skill. We have IICRC certified repair and re-installation technicians on staff to handle any special repair projects.